Given the fact that Gaucho Grill’s Argentine wine list is as lengthy as Argentina itself (almost) and certainly the widest outside the country, the UK restaurant group holds its own Annual Winemaker Awards. 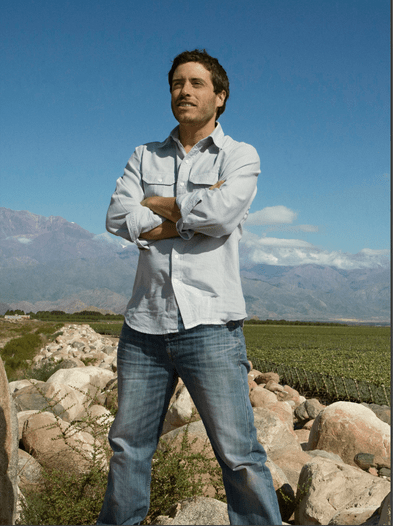 And this year, a 100-strong panel comprising journalists, winemakers and Gaucho sommeliers chose Familia Zuccardi’s Sebastián Zuccardi as Winemaker of the Year 2015. His father, José Alberto Zuccardi, picked up the award in his name.